We usually write a report article about problems bothering users after every Patch Tuesday, or a new Insider Preview build. This article, however, is going to be slightly different. We’re going to write about one specific issue, not because we’re too lazy to look for more, but because it is a single reported problem, so far. 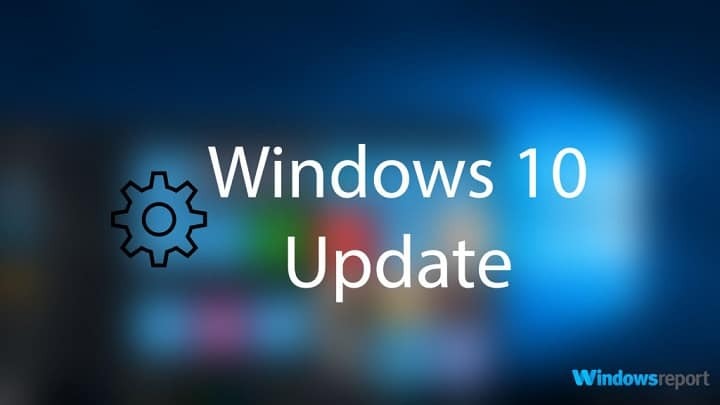 The issue that bothers some users who tried to install the latest cumulative update for their version of Windows 10 is an installation problem, which prevents the system from downloading the update. This issue has been reported mainly by users of Windows 10 version 1607, who failed to install cumulative update KB3189866 (but users on versions 1511, and 1507 may also face this problem). Fortunately, this issue is easily solvable, as there actually are a few possible workarounds. You can try with the Windows Update Reset script, a tool for solving various updates-related problems in Windows 10, or simply reset Windows Update by yourself. But, perhaps the best solution in this case is to download and install the cumulative update manually. Upon pushing a certain update to users via Windows Update, Microsoft also immediately uploads it to its servers. So, all three updates are available to download. Once you’ve downloaded a desired update, just install it, restart your computer, and the problem should be gone. If you’re into Windows 10, and its updates, you probably know that installation and download issues are the most common problems bothering users who try to install a certain patch. There’s almost no update or a new build that goes without such issues, for at least some users. Although this is a very annoying problem, we can’t throw rocks at Microsoft. 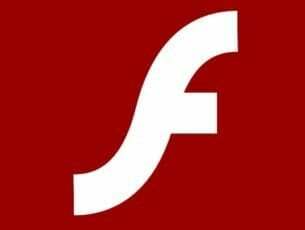 These updates and builds are being delivered to millions computers all over the world, so it’s impossible to make the process smooth for every single user, at least for now. As for cumulative updates KB3189866, KB3185614, and KB3185611, let us know in the comments if manual installing solved the problem for you, and feel free to report more issues, if you stumble upon any.